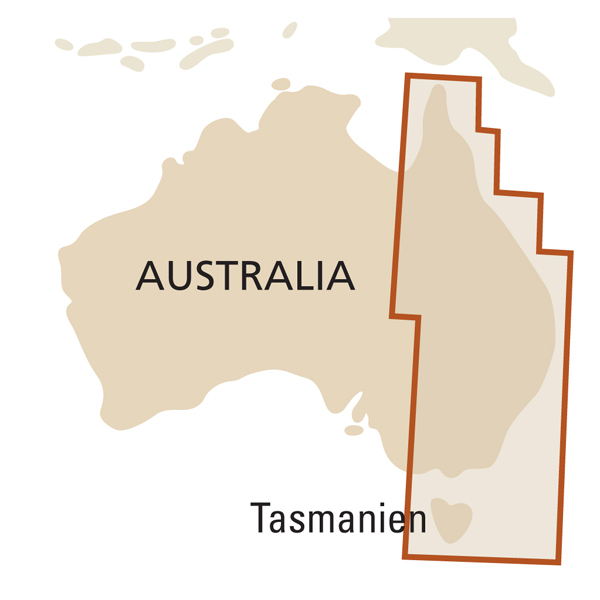 ACHTUNG: Diese Landkarte hat keinen direkten Anschluss an die Karte "Australien, West". Für den Mittelteil Australiens verweisen wir auf unsere Australien-Karte im Maßstab 1:4.000.000. Reise Know-How maps (world mapping project series) are easy-to-read, waterproof and highly durable travel maps specifically designed for everyday use on the road. 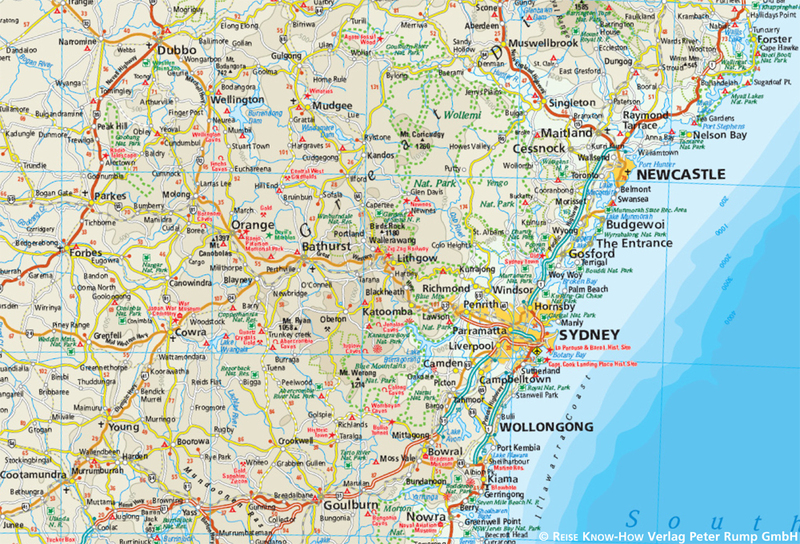 Our maps combine state-of-the-art, GPS-compatible cartography (including hypsometric tints and contour lines) with a detailed rendering of road networks and touristic information. They offer the best possible scale, level of detail and readability, be it a map of a small island or half a continent. The maps feature a detachable paper sleeve so that the maps can be folded easily and fit in every pocket. Although printed on plastic, a special coating makes sure the maps retain a paper-like feel and can even be written on with a pencil.